PIC: Have had lots of meat the last few days. Tonight: petite filet mignon at Mastro’s. 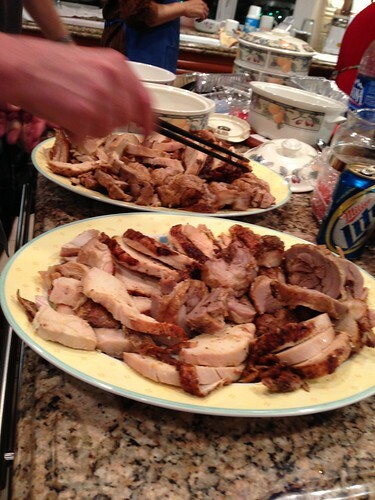 PIC: Have had lots of meat the last few days. 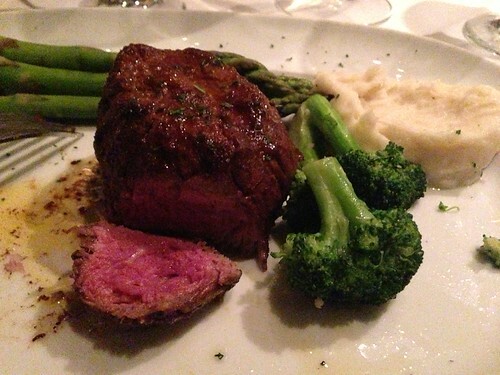 Tonight: petite filet mignon at Mastro’s., originally uploaded by @jozjozjoz. It was slathered in butter. With sides of asparagus, broccoli, and mashed potatoes. In a pool of butter. PIC: More food pix from Thanksgiving 2012: The warming drawer full of mashed potatoes. 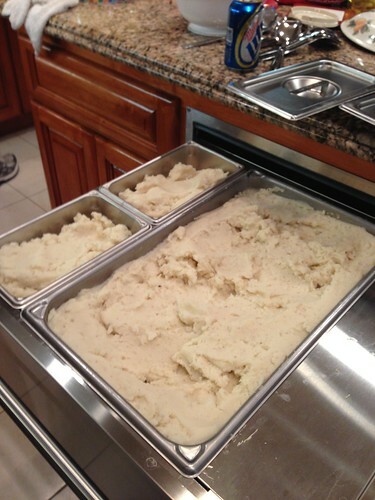 Made from scratch by Uncle T.
PIC: More food pix from Thanksgiving 2012: The warming drawer full of mashed potatoes. Made from scratch by Uncle T., originally uploaded by @jozjozjoz. 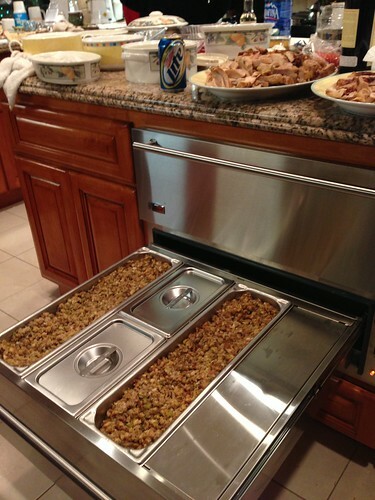 PIC: More food pix from Thanksgiving 2012: The entire warming drawer is full of stuffing (incl under the 2 smaller lids), originally uploaded by @jozjozjoz. 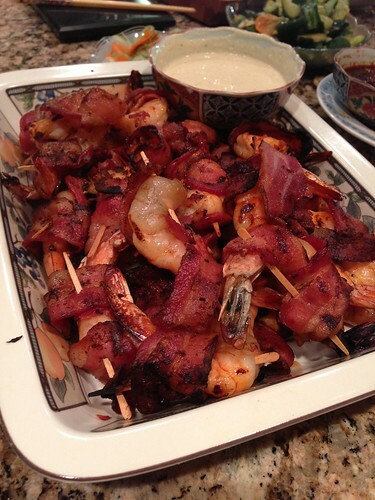 PIC: More food pix from Thanksgiving 2012: Bacon-wrapped prawns w/ horseradish/mustard cream dipping sauce, originally uploaded by @jozjozjoz. PIC: More food pix from Thanksgiving 2012: I missed the pic of the uncarved turkey. Here it is on 2 platters! PIC: More food pix from Thanksgiving 2012: I missed the pic of the uncarved turkey. Here it is on 2 platters!, originally uploaded by @jozjozjoz. 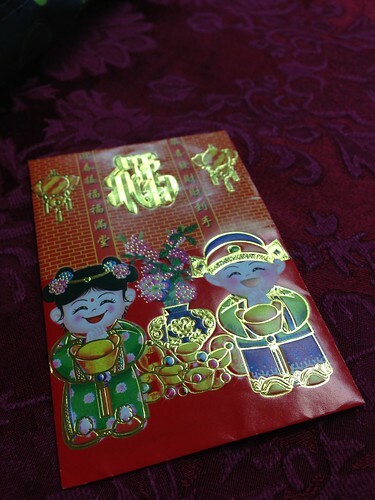 PIC: Still young enough to get a red envelope for my birthday (from Uncle S), originally uploaded by @jozjozjoz. PIC: More pix from Thanksgiving 2012: Size 0 Aunt M made her own apron. 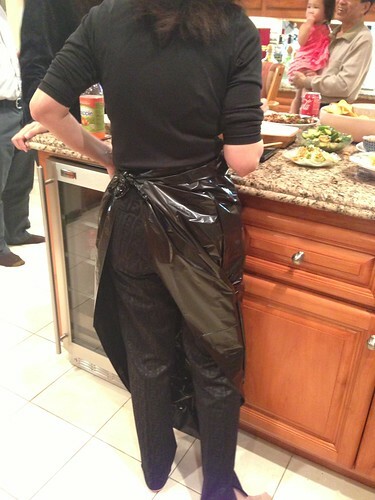 PIC: More pix from Thanksgiving 2012: Size 0 Aunt M made her own apron., originally uploaded by @jozjozjoz. 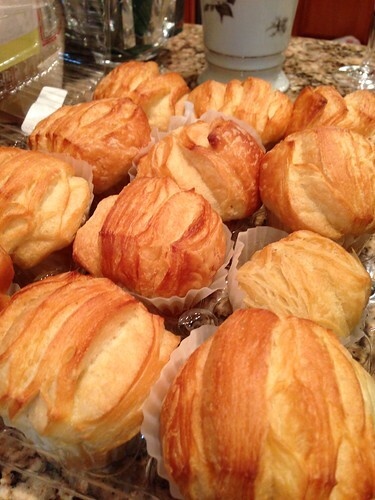 PIC: More food pix from Thanksgiving 2012: Butterflake rolls, originally uploaded by @jozjozjoz. These were a big hit, especially when warm out of the oven. PIC: EJECTED! All the singleton socks got kicked out of the drawer this morning. PIC: EJECTED! 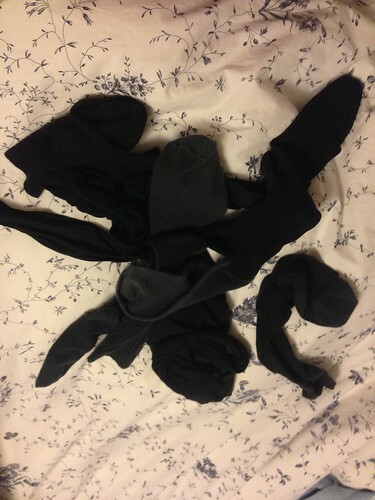 All the singleton socks got kicked out of the drawer this morning., originally uploaded by @jozjozjoz. PIC: @TheOtherYoshi & @jozjozjoz were entrusted w/ buttering (w/ garlic) + seasoning. PIC: @TheOtherYoshi & @jozjozjoz were entrusted w/ buttering (w/ garlic) + seasoning., originally uploaded by @jozjozjoz. Last year my brother had the honor! 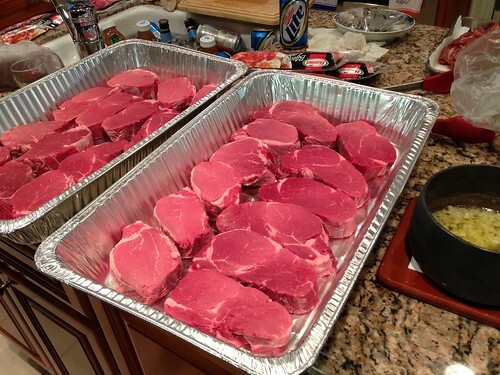 PIC: The first round of filet mignon ready for seasoning. 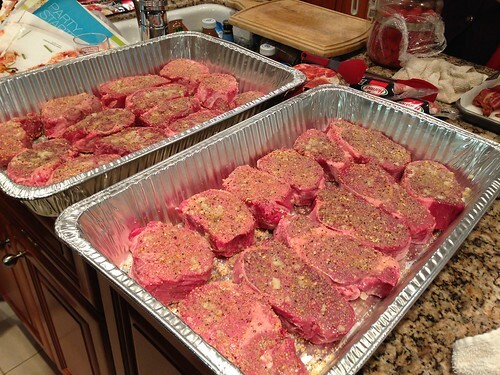 PIC: The first round of filet mignon ready for seasoning., originally uploaded by @jozjozjoz. 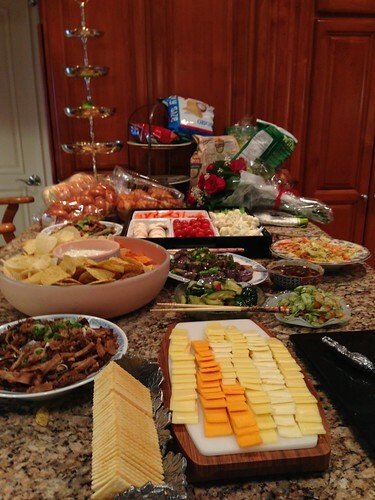 PIC: Some of the appetizers; mix of Asian & non-Asian dishes, originally uploaded by @jozjozjoz. 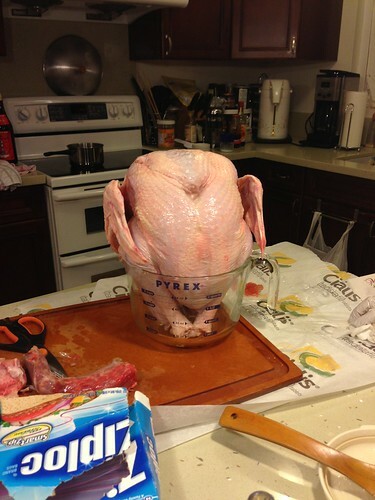 PIC: I don’t think this is what they mean when they say ‘Let the bird rest’ // @ItsMeCoffeeGirl, originally uploaded by @jozjozjoz. 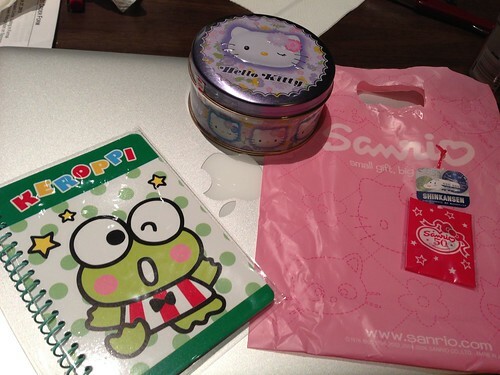 PIC: 1 of our new @EWPlayers Board Members came to her 1st board mtg bearing gifts! <3 this Board!!! PIC: 1 of our new @EWPlayers Board Members came to her 1st board mtg bearing gifts! , originally uploaded by @jozjozjoz. 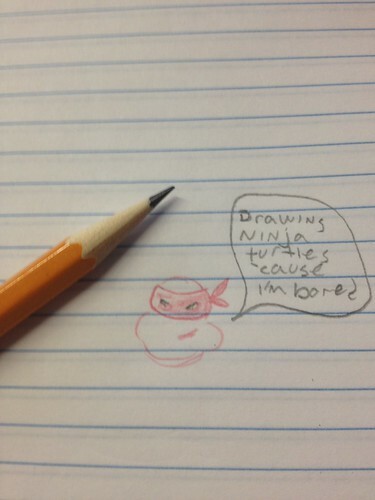 Pic from @ProfessorEric: My meeting notes from a meeting I’m in. Thought of you. Pic from @ProfessorEric: My meeting notes from a meeting I’m in. Thought of you., originally uploaded by @jozjozjoz. PIC: Thank you to the hard-working @AAJAla Board for a great 2012! It was an honor to serve as President! 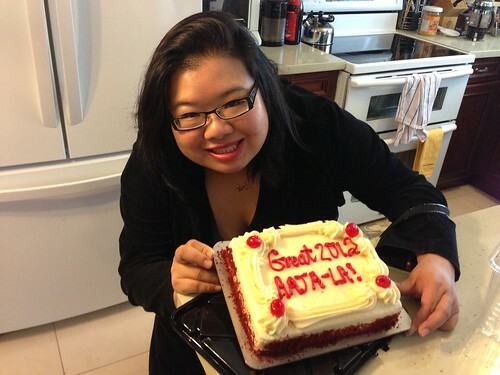 #AAJA, originally uploaded by @jozjozjoz. My last Board meeting as President!!! 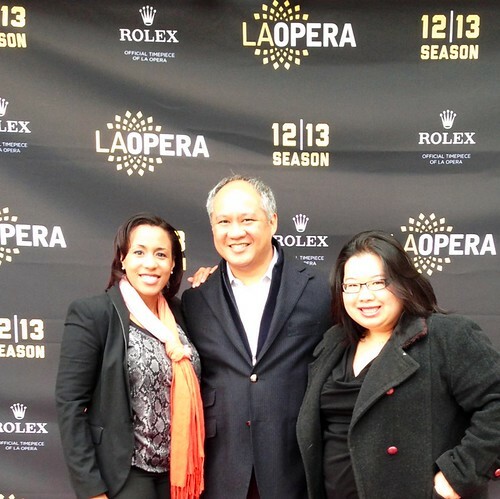 PIC: @LAopera #TweetSeat Crew on the red carpet at MADAME BUTTERFLY. #LAOButterfly, originally uploaded by @jozjozjoz. PIC: It’s a treasure hunt! I think @BusyBusyTM left me this key & if I find car, I get to keep it… right?! PIC: It’s a treasure hunt! 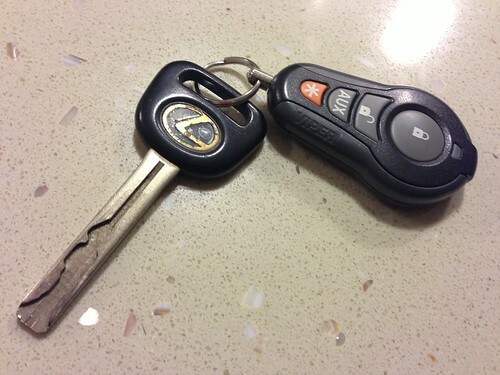 I think @BusyBusyTM left me this key & if I find car, I get to keep it… right? !, originally uploaded by @jozjozjoz. Screenshot: @Parvesh says I need to like his Page Or Die… well, if he puts it that way, I’d better Like it! Screenshot: @Parvesh says I need to like his Page Or Die… well, if he puts it that way, I’d better Like it!, originally uploaded by @jozjozjoz. PIC: It feels like FarmVille in my entryway. (Mom says, "My friend is going to drop something off for me. ", originally uploaded by @jozjozjoz. 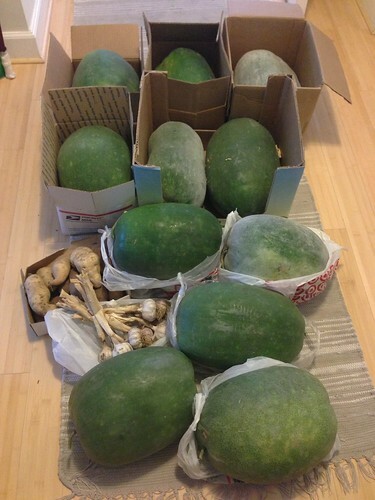 11 giant wintermelons, garlic, and sweet potatoes later, this is what’s in my entryway. Also, she called me and asked me to pay for this. Good thing I happened to have cash in my wallet. PIC: How are you supposed to eat this thing?! 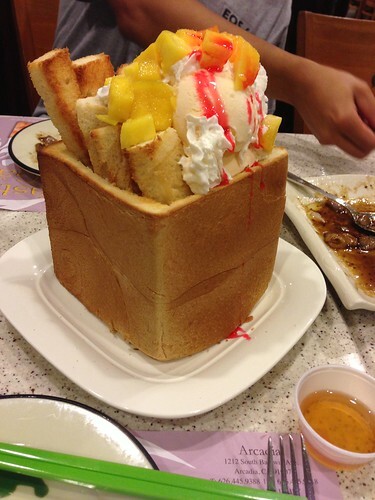 (Mango bread monstrosity! ), originally uploaded by @jozjozjoz. The jozjozjoz.com archives for November, 2012.